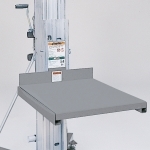 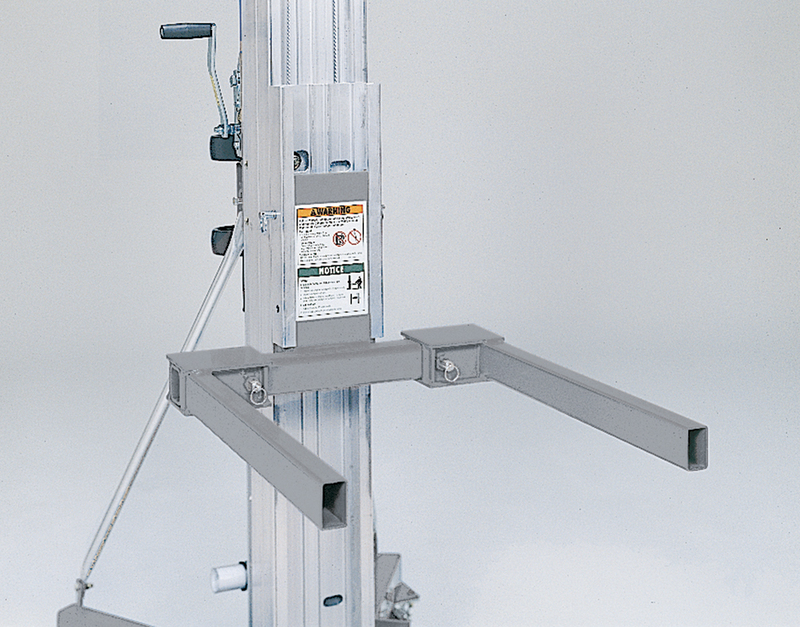 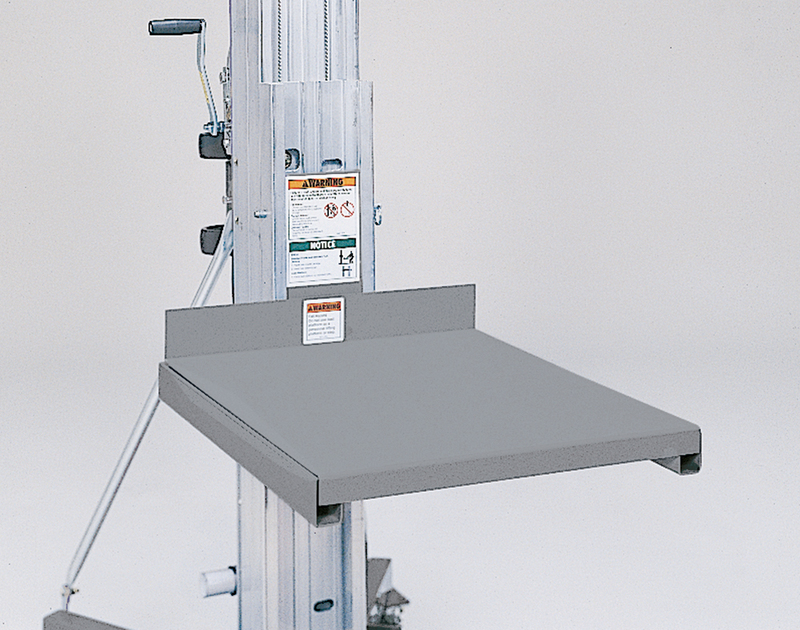 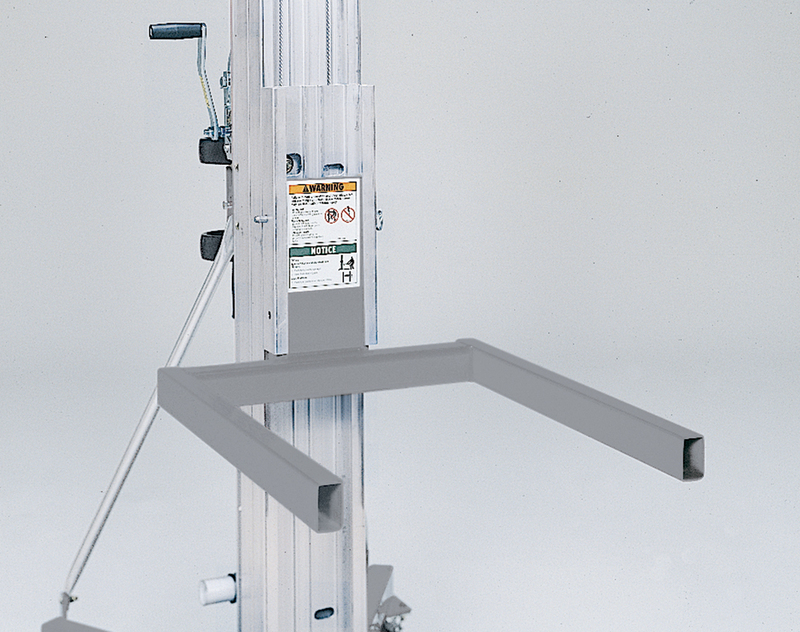 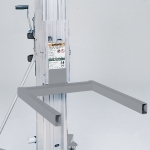 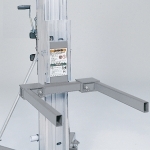 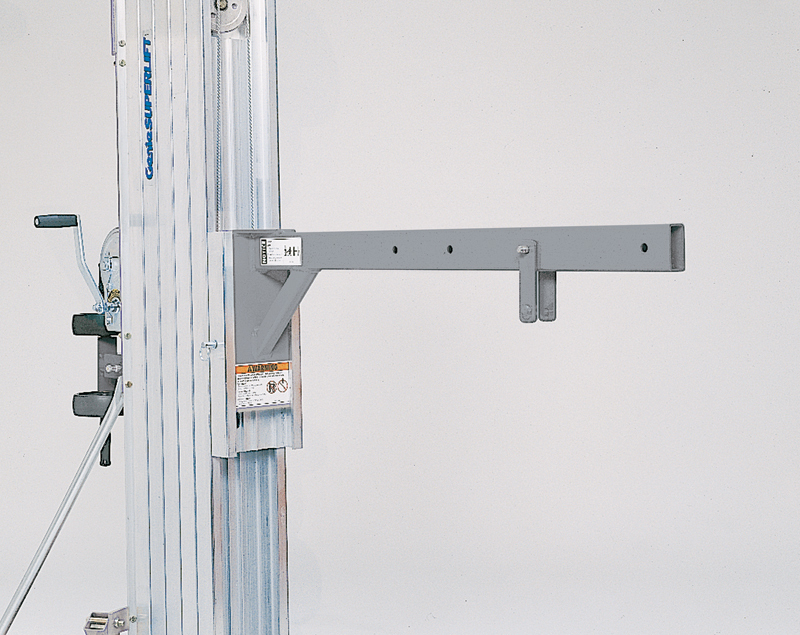 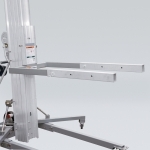 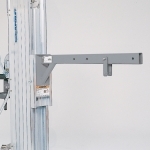 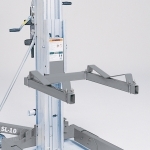 The Genie SLC™-24 is the largest material lift in the Genie SLC™ range. 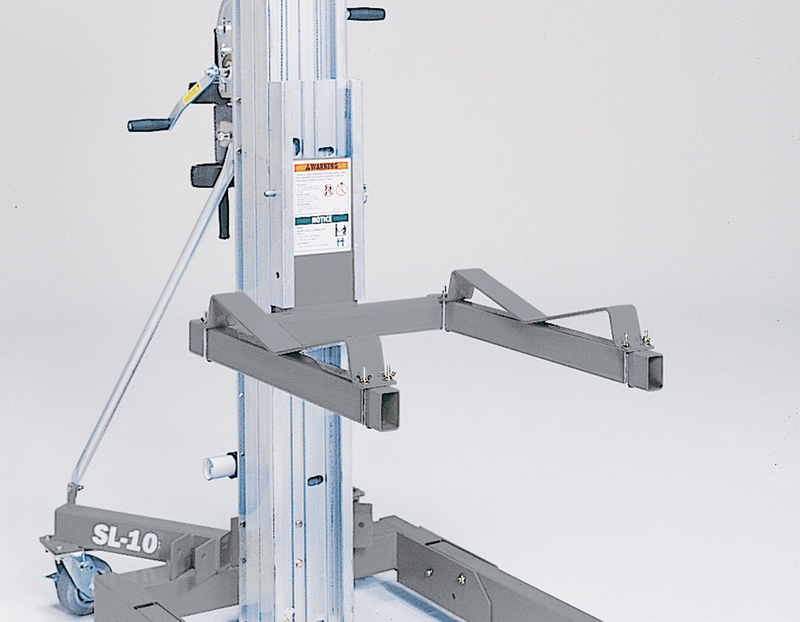 Like all other Genie SLC™ Superlifts, the Genie SLC-24 comes standard with rear transport wheels and captive stabilisers. 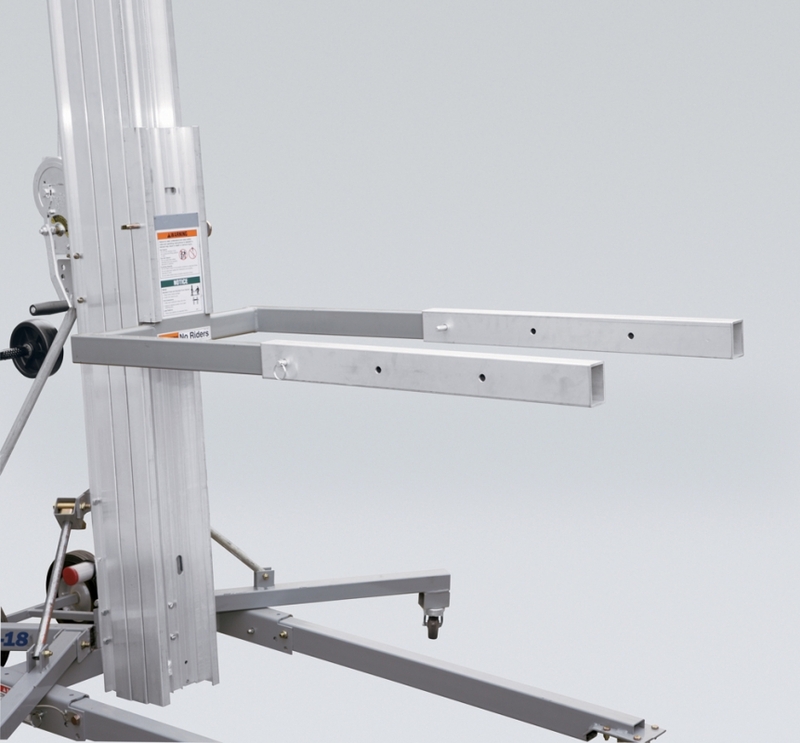 This Superlift can lift 295kg to a maximum height of 7.32m with the forks up and still only weighs 157kg.